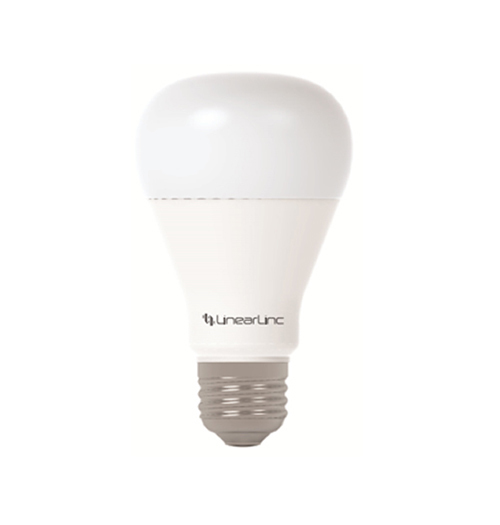 The LinearLinc™ LB60Z-1 is a Z-Wave controllable and fully-dimmable, instant-on LED screw-in light bulb that provides pleasant soft-white illumination equivalent to a 60-watt incandescent bulb, yet uses only 9 watts of energy. 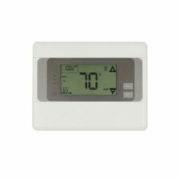 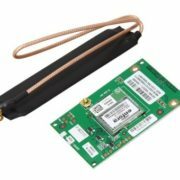 The LB60Z offers great value and convenience with an estimated 22+ year lifespan (3 hrs./day avg. 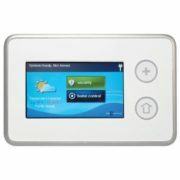 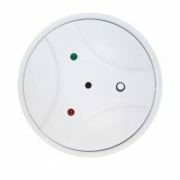 ), and remote control through a compatible Z-Wave hub or controller.